Apple’s previous mouse, the "Mighty Mouse", was a rarity in Apple’s lineup in that it received so many mixed reviews. Normally, most Apple products receive good-to-outstanding reviews from customers. Common problems and complaints with the Mighty Mouse were: scroll-ball stops working, touch becomes unresponsive, short-overall lifespan, some buttons hard to use, etc… Some users did have good experiences with the Mighty Mouse. Due to some legal trademarks and branding rights, the name "Mighty Mouse" is no more. Apple’s new replacement for the Mighty Mouse, the "Magic Mouse", looks to reclaim Apple’s reputation and put all of the poor Mighty Mouse reviews to rest. The Magic Mouse will come standard with all new Mac desktops; the Mac Pro, Mac Mini, and iMac. There are no buttons on this mouse. 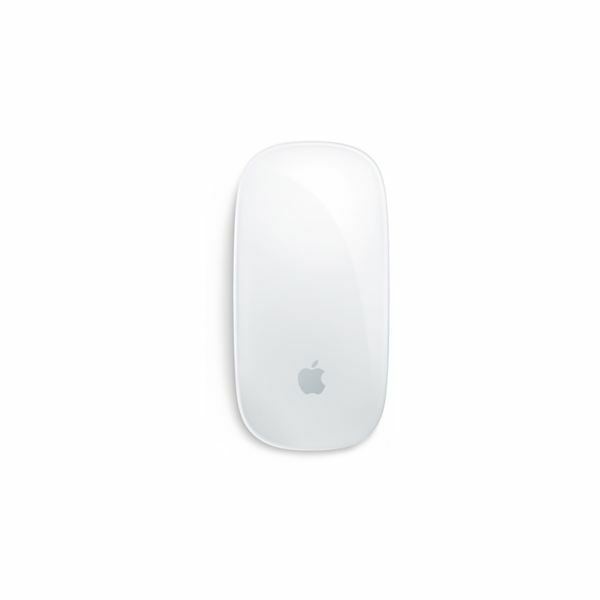 Instead, the Magic Mouse uses technology taken from the iPhone, to use Multi-touch control. You may be familiar with Multi-touch from Apple’s MacBook Pro lineup. The new Magic Mouse is also capable of performing gestures such as swipe, zoom, pinch, and rotate. Apple has also aimed to make tracking on multi-surfaces better with their new mouse. By using an advanced Laser-Tracking Engine, Apple states that the new mouse will work on virtually any surface. The Magic Mouse is also bluetooth wireless, but that is nothing new. Magic Mouse is priced at $69 in the Apple Store. The new Apple Remote looks drastically different than the old model. 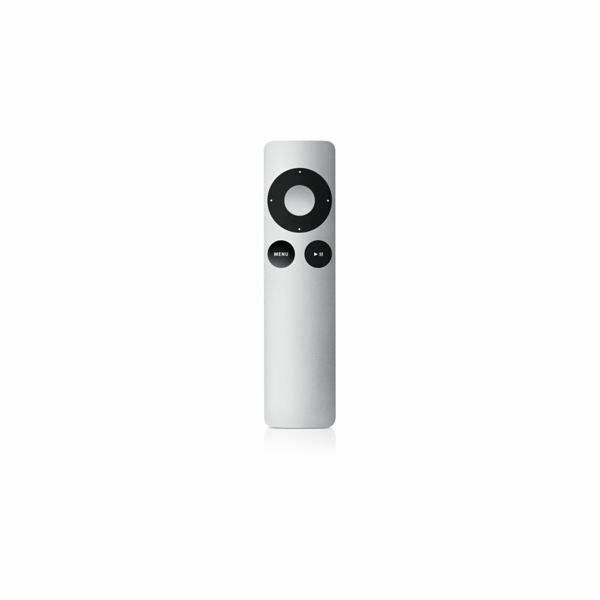 Like Apple’s many other product updates, the Apple Remote has also been changed from white plastic to full-aluminum. The new remote features a scroll wheel and two buttons (play/pause, and menu). The buttons are black in color. This in combination with the new aluminum casing let the new Apple Remote blend nicely with the black and aluminum iMacs. The Remote’s battery compartment is now on the back rather than the bottom. This adds more convenience in the rare times that you actually do have to replace the battery. There is not a whole lot of added features for the remote. It still does the same old stuff, control your iPod, iPhone, or Mac computer. The Apple Remote is priced at $19 in the Apple Store.